Fancy yourself as an NFL punter? Well put your money where you mouth is and potentially win life-changing sums with Spreadex’s NFL Superchallenge. Across the UK millions of people play a variety of Premier League fantasy football or prediction competitions week-in, week-out, but what options are there for British-based NFL fans? Most gridiron aficionados will gravitate to the offerings of the official NFL website’s fantasy competition or those from ESPN or Yahoo. 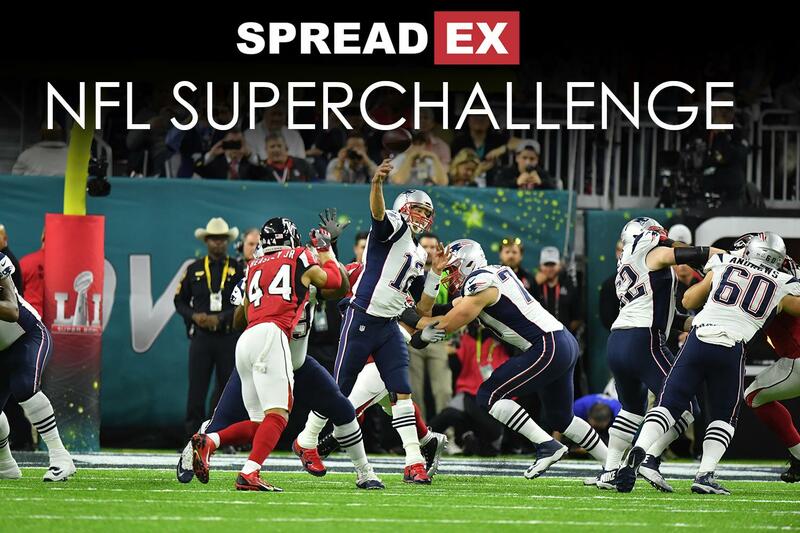 However, in terms of purely UK contests, the choices are pretty limited, with just sports spread-betting firm Spreadex providing any outlet in the shape of their NFL Superchallenge. Entrants pay a fee of £250 per team to join (max two teams per person, with entries needing to be in before the start of the season) and the top 7.5% at the end of the regular season land big cash prizes! Last year’s prize pool totalled £44,000 shared across 16 people, with the overall winner scooping a satisfying £20,000. This year’s competition is now open for entries and the firm is anticipating that the 2017 iteration will attract more than 200 people, meaning an even bigger final prize pool! Spreadex spokesman Andy MacKenzie said: “We started the competition at the request of our existing spread-betting customer base who wanted a UK version they could play. We take zero commission so all the entry money is pumped back out to the top finishers. Spreadex’s offering does differ in composition to the other main competitions in a fairly fundamental way. 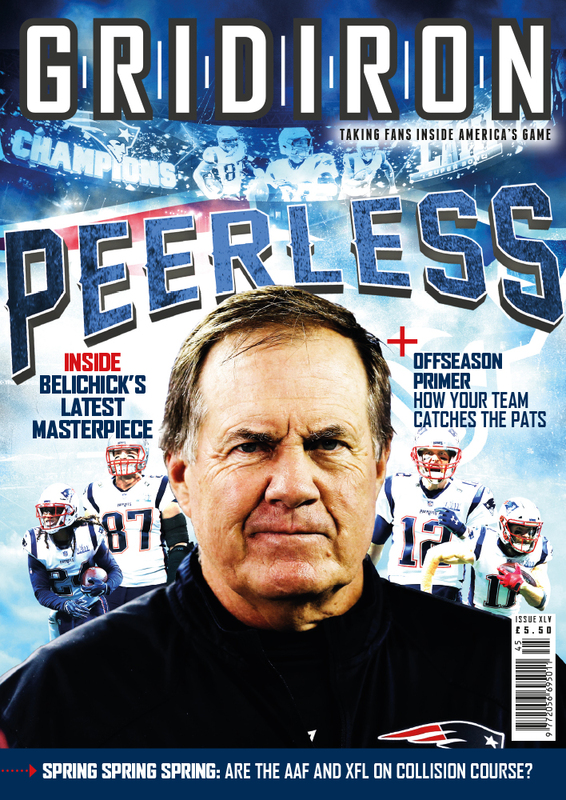 The traditional way of playing NFL fantasy football is to pick a roster of players whose performance from week to week contributes to an overall points score. The Spreadex NFL Superchallenge is based on entrants picking five matches each week to try and beat the Spreadex ‘line’ or ‘handicap’. – And 0 points if you completely lose. Points are added up throughout the season with the final table rewarding the consistent experts. Last year’s winner totalled 53.5 points from their regular-season picks, with the wooden spoon going to someone who ended up with just four points from their weekly guesses. MacKenzie added: “NFL betting levels in general have steadily increased over the past few years, helped by growing media exposure in the UK and with games now being shown on the BBC. Spread betting lends itself very well to those who fancy a punt on the action as, for example, our pre-match Points Supremacy is a close match to the US line betting on NFL. Click here to find out more on Spreadex’s NFL Superchallenge.